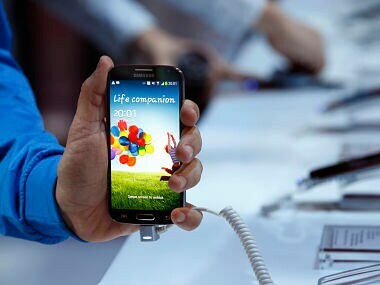 Samsung's newest Galaxy S4 smartphone is just a revamped version of its top-selling S3 phone with a bigger screen and a few software gimmicks, reviewers said. 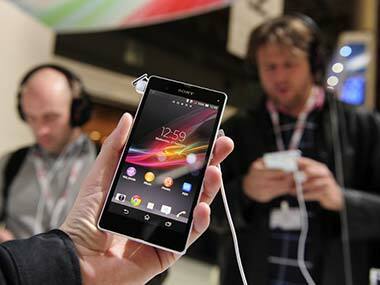 Sony Xperia Z in India for Rs 38,990: Can it hold up against the competition? Sony Xperia Z has been launched in India today. Here's a look at some of the key competition for the Xperia Z in India when it comes to some factors. LG has finally launched its flagship device the Optimus G in India at a price of Rs 34,500. We take a look at how it matches up in some key features to the competitors. The upper mid-range smartphone segment is always buzzing since it’s here that you’ll find some of the most value for money offerings as well as older, high-end handsets that have now dropped in price. Is Google getting jittery over Samsung dominating Android? 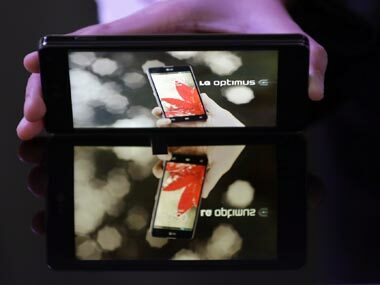 At Rs 43,490, how does BlackBerry Z10 compare to iPhone 5, S III and Nexus 4? 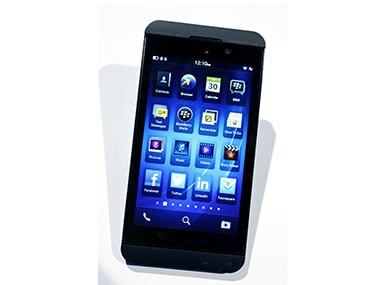 BlackBerry launched its Z 10 device in Mumbai for Rs 43,490 in India on Monday. But is it worth the hefty price tag when there are so many other options for smartphones in the market?